Another Pinterest WIN! - Nekaro & Co.
More and more often I find myself going to Pinterest to find recipes. 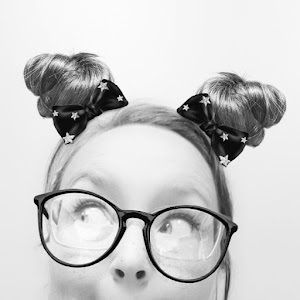 I mean, is there anything better than Pinterest right now? Seriously. Need a recipe? Pinterest. Need to know how to clean something? Pinterest. Need to know anything? Pinterest. It's freakin' amazing. I had a few packages of chicken breast in the big freezer that really needed to be used. 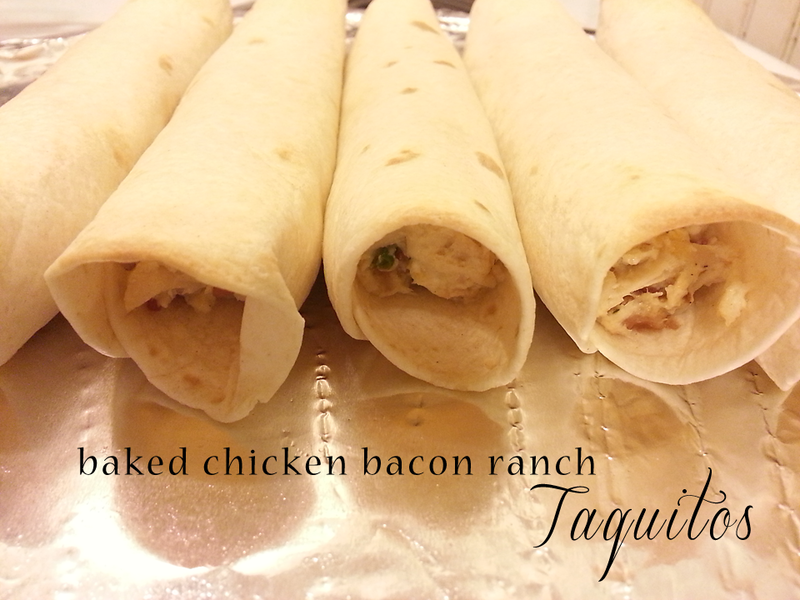 I happened upon this pin for Baked Chicken Bacon Ranch Taquitos. Listen it has bacon and ranch in the title. SOLD! The photo on the actual blog for the recipe is much more amazing and yes, I am jealous. Thank goodness I don't really care what it looks like as long as it tastes good. AND they tasted great! Cook your chicken however you see fit. I cooked mine ( I used about 3 boneless, skinless breasts.) overnight in a slow cooker so it was nice and tender and ready for shredding the next day. Lightly brush top with olive oil and sprinkle with salt. Place in oven and cook for 10-15 mins or until the edges and tops are golden. Let them cool for a few minutes then serve with dip of your choice! Yum! You can find the original post and recipe right here. This was great quick meal for after the basketball game last week and we had NO leftovers!